Win a PET HEAD Shampoo & Conditioner Bundle: 3 to Giveaway! Home > Win a PET HEAD Shampoo & Conditioner Bundle: 3 to Giveaway! 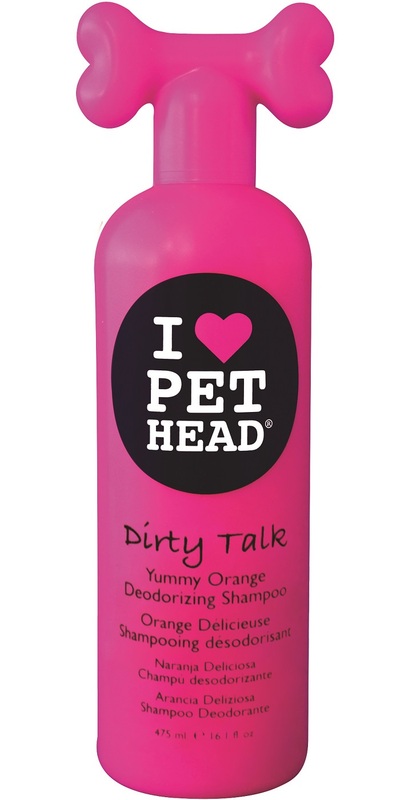 This month, K9 Magazine has teamed up with PET HEAD to offer three lucky readers the chance to win a PET HEAD Dirty Talk and Furtastic shampoo and conditioner bundle! Dirty or smelly dog? Dry and sensitive skin? Short on time and need to get fresh? 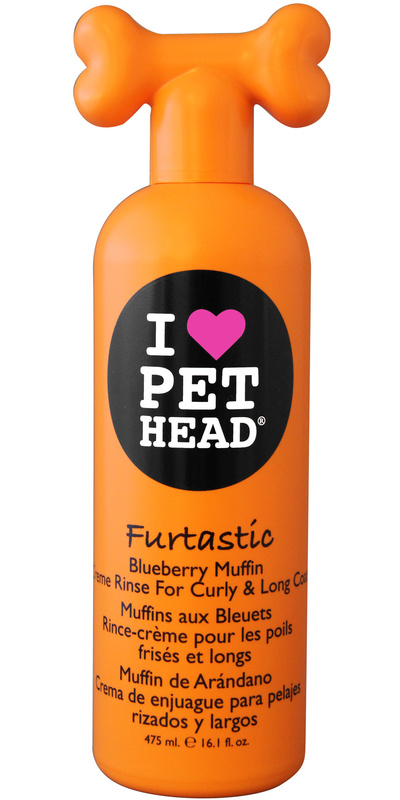 PET HEAD has a range of products to suit every dog’s need and with fresh and fruity fragrances they are sure to leave your dog looking and smelling amazing. All PET HEAD products are packed with natural ingredients that nourish the dog’s fur leaving it soft, shiny, strong and obviously, smelling great – Aloe vera, shea butter, chamomile, argan oil and oatmeal are a few examples of those amazing ingredients. 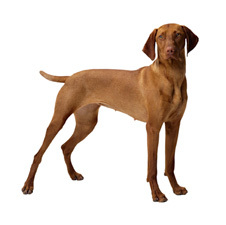 All PET HEAD products are pH balanced and can be used in puppies aged 8 weeks and upwards. We are giving away 1 shampoo and 1 conditioner that will give your pup the great PET HEAD pampering experience. Previous Post: Win a Scruffs® Noodle Drying Bundle: 5 to Giveaway! Next Post: Win a George Barclay Hursley Sofa Bed!